Anyone who is passionate about exercise and sports knows how easy it is to undergo injury. Even the most experienced players and athletes can strain themselves, leading to a frustrating period of recovery. Something as small as the slightest change in weight distribution can do it. With that in mind, you can’t 100% protect yourself from injury during exercise and physical activities. However, there are some injury prevention techniques that can make injury less likely for you. 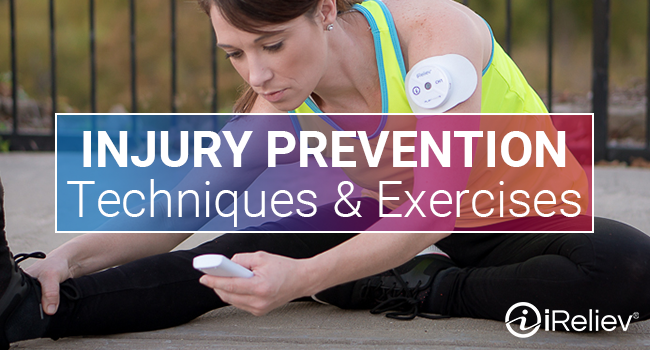 What Happens When an Exercise-Related Injury Occurs? When an exercise-related injury occurs, it’s generally because a person has strained their muscles beyond what they can handle. The mechanics of the human body react to the demands that a person puts on it. For instance, if a runner decides to change their route and run at a steep incline, their muscles will quickly try to adapt to this change and meet the challenge. In the process, certain muscles may become overstressed and fatigued, and nearby muscles may try to step in to help support the efforts. In fact, a lot of injuries are the result of the body overcorrecting in an attempt to protect. When a fatigued or injured muscle or tendon gets help from another muscle, that helping muscle is quickly strained as well, especially if it isn’t often used. For that reason, one of the best injury prevention techniques is muscle strengthening exercises. Athletes should target muscles in areas that they use often, or areas especially prone to injury like the knees. There are plenty of knee strengthening exercises, like wall squats and leg presses, as well as a huge number of ways to strengthen everything from ankles to shoulders. Strengthening exercises and other injury prevention techniques shouldn’t just be reserved for active athletes. Anyone can benefit from creating a routine of regular muscle strengthening. Doing shoulder exercises can help prevent neck pain, one of the most common types of pain. Core strengthening exercises help to protect the back, and are good for any lifestyle whether you’re sitting at a desk all day or doing manual labor. Another way of preventing injury is by using light exercise to warm up before the real deal. Warming up the muscles helps prepare them to take on the demands you’re about to make of them. It increases the blood flow to the muscles, putting them in a good physical condition for hard work. Immediately pushing the muscles without first warming them up is never a good idea. Follow a warm-up with light stretching to loosen the body up in preparation for physical activity. 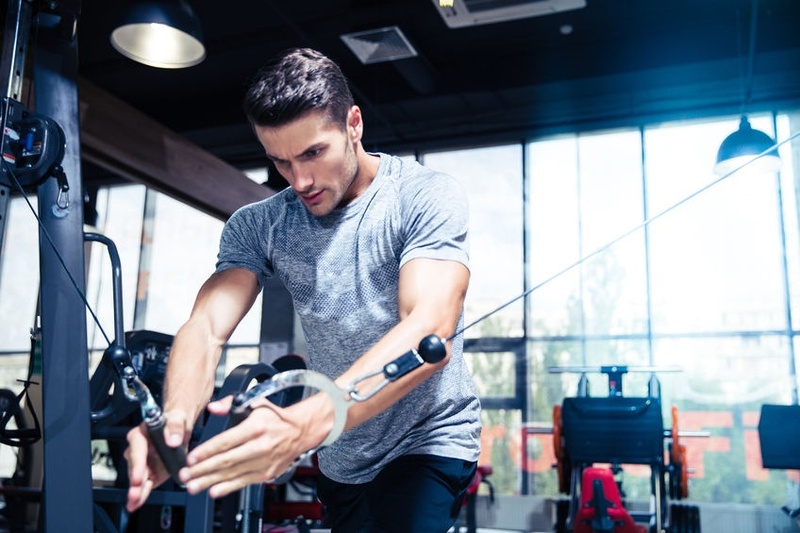 There are certain physical therapy tools that can help to prevent further injury from overcorrection by regaining strength in the injured muscle. TENS electrotherapy is useful for this purpose, and can even be used while you’re in the midst of exercising. TENS works by sending gentle electrical impulses to the nerve endings to block pain signals from the brain. 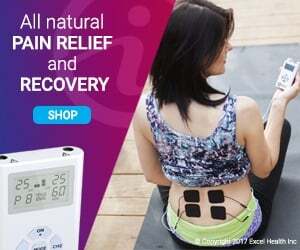 Athletes can use a portable TENS machine during exercise for pain relief. This helps to prevent additional muscles from overcorrecting to protect them from pain, in turn keeping them from injury as well. In fact, both common forms of electrotherapy serve as productive injury prevention techniques. 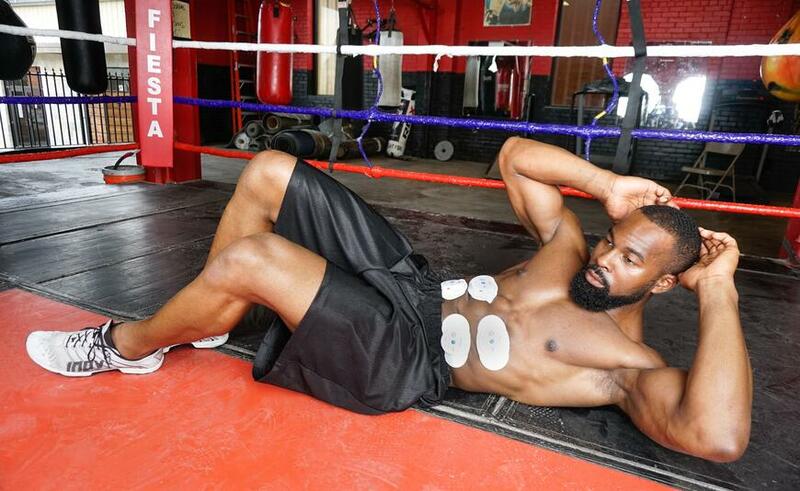 EMS, which uses electrical impulses to stimulate the muscles, increases blood flow to the muscles. Thus, EMS acts as its own type of warm-up, perfect for athletes who may not otherwise have time to get warmed up before a performance. The main thing to remember when working to prevent injury is that you want your body to be ready for what you’re going to ask of it. Give your body time to prepare for the physical demands of your athleticism, and it will treat you well in return.